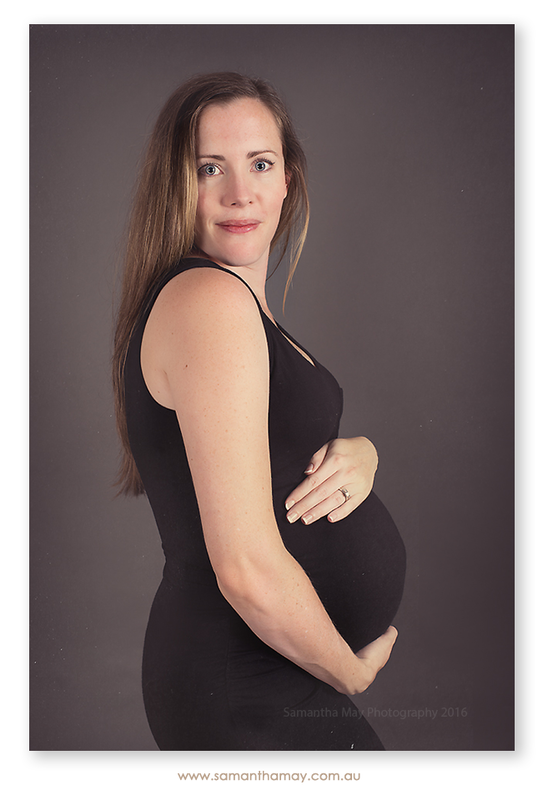 This page will give you an idea of our pricing for maternity, newborn, baby & children’s portraits. For our full price guide (and no pushy sales pitch) please request a copy. We provide all costs upfront… no surprises! We accept cash, EFTPOS, Visa & Master card and direct deposit. We welcome you to register your portrait session so your family/friends/baby shower guests can contribute to your package on your behalf. Gift Vouchers are also available. Our booking fee for Newborn Portraits is $200, this fee secures your session date, includes a 2-4 hour custom studio portrait session, a in person viewing of approximately 20 images to make your selections and also the use of our props. Partners and older siblings are very welcome. This fee includes a $150 print credit to put towards your purchase. Select from the A La Carte menu or one of our beautiful Folio Collections after your in person viewing of your gallery. Hair & Makeup is now an additional option. Can you believe how fast time has passed? I would love to capture your babies cute little grins and sparkly eyes to help you celebrate the big first birthday. Each of these sessions lasts approx 1 hour in our comfortable Willetton studio. Milestone Portraits are great when baby is learning to sit, to celebrate turning one or if you experienced an extended NICU stay and missed out on newborn portraits. These are generally offered at 3, 6, 9 or 12 months but are flexible, they are also great for older children. Baby must be older than 10 weeks. Your children really do grow up so fast! Don’t forget to stop and preserve some of those special moments with some beautiful portraits to hang on your wall! Our Tutu Mini’s are great dress up fun with a gorgeous end result and perfect for mother/daughter portraits, tutu’s and wrap tops supplied. 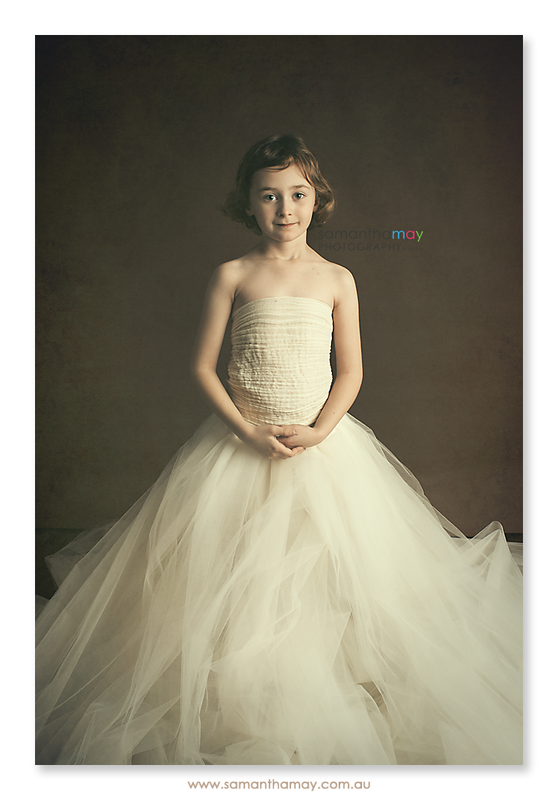 A one hour portrait session in our Perth Studio, tutu minis are recommended from age 4 to 100! 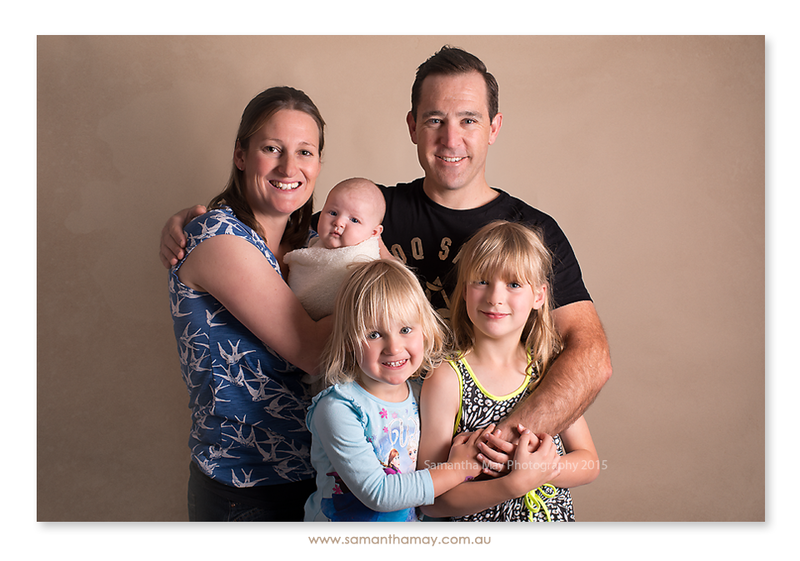 Family portrait sessions lasts approx an hour and a half in our Willetton studio. 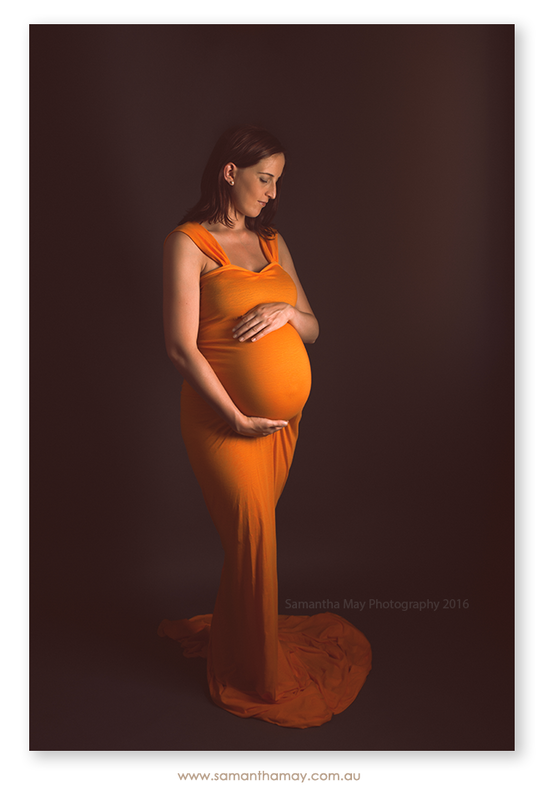 Our Mumma Love sessions are a relaxed way of making sure Mum has some portraits she will love and that her children will forever treasure. Also you can pamper yourself by having your complimentary hair & makeup done for you by the professional makeup artist downstairs from our studio. 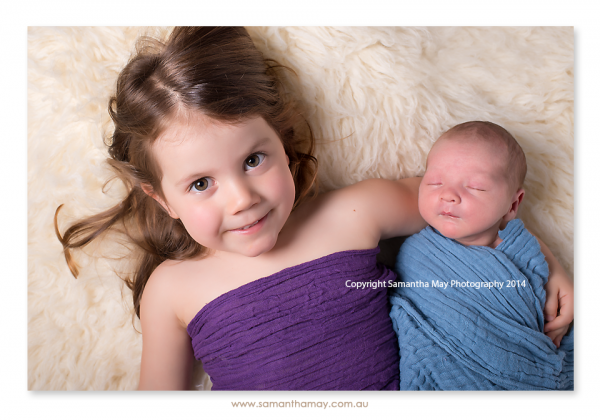 Family portrait sessions lasts approx 1.5 hours in our Willetton studio. Includes individual child, sibling, parents & family photographs. Also included is complimentary professional Hair & Makeup for Mum. 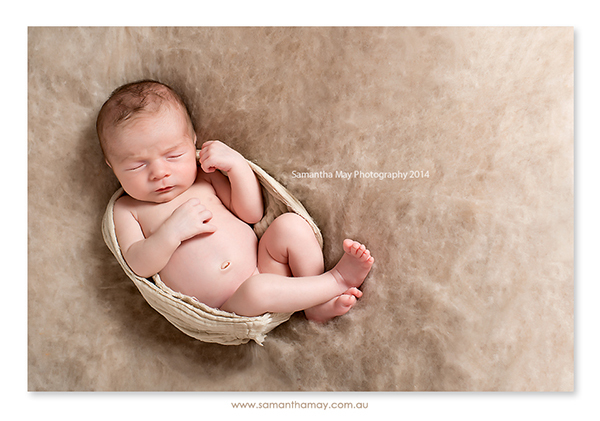 Thank you for considering Samantha May Photography to be your Perth Newborn Photographer.